4 Bedroom Virginia Park Caldwell ID Home for Sale. You will fall in love, let me tell you why! This fantastic two story home features a 3 car garage, oversized patio, fully fenced yard and dedicated garden space. The main floor includes a formal living room and separate family room, which is open to the kitchen and dining areas. For the chef in your family, the kitchen features all new stainless appliances, large pantry and an island/breakfast bar perfect for entertaining. Come see this Caldwell beauty for yourself, you won't be disappointed! 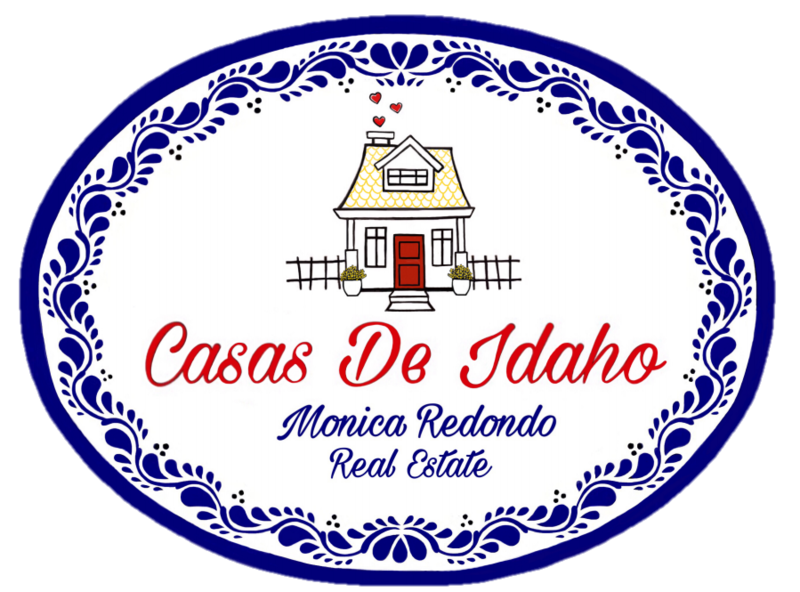 For more information on this 4 Bedroom Virginia Park Caldwell ID Home for Sale, contact Monica Redondo at (208)991-2352. This property that is located at 20599 Whitman Ave, Caldwell 83605 in Canyon county is currently for sale. This property is offered by The Montoya Real Estate Group - Silvercreek Realty Group, agent Monica Redondo, . The property at 20599 Whitman Ave has 4 bedrooms, 2.5 baths, 2,010 and was built in 2006. 20599 Whitman Ave is in the Virginia Park neighborhood in Caldwell in the ZIP code of 83605.